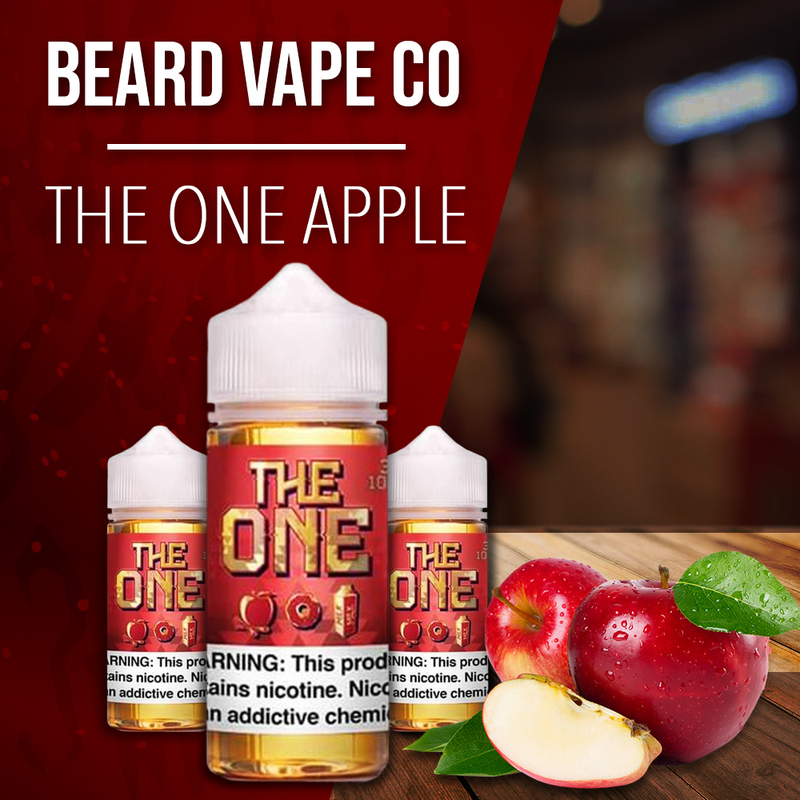 The One Apple eJuice: tastes like a fresh bowl of apple jacks except more clarified apple taste. Most people who don’t enjoy apple flavored e-juices should find something different in this juice. The milk really calms the tannin taste of apple and taste delicious on the inhale and exhale. My fiancé is in love with this juice. He is especially fond of cereal flavors and this one is special to him. He gets a very cool exhale with the refreshing feeling that comes from drinking the milk at the bottom of the cereal bowl. I’ve had some friends say that it kind of reminds them of a more wholesome organic cinnamon/apple trail mix; obviously everyone’s taste buds are slightly different from one another. To find out more about this juice and what OTHER vapers think visit EightVape or clicking here. 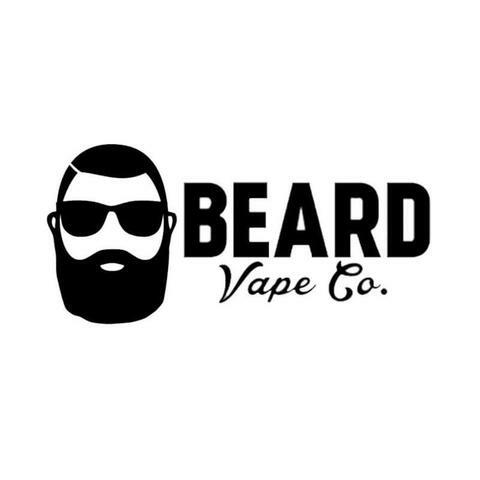 Have you tried this vape juice?? I’d love to hear from you!! Leave a comment below.